Boating Accident Attorney Miami | Dante Law Firm, P.A. Have you been Injured in Boating Accident? As first step, it's important to approach a Miami boating accident attorney from Dante Law Firm. we will immediately get to work ascertaining how your injuries occurred, and who was to blame. Call at (305) 949-2526. As the statistics show, there are a lot of registered water vessels in Miami and elsewhere in Florida, and also a lot of injuries. 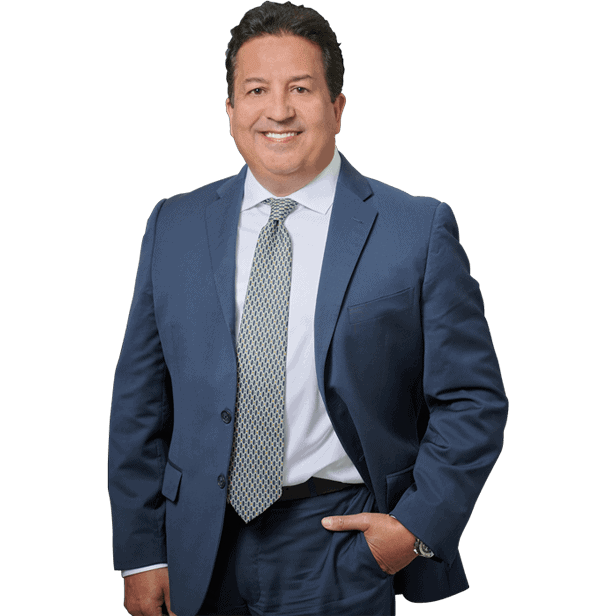 While these injuries are always unwelcome, the one plus side is that, when you are injured, a Miami boating accident attorney from Dante Law Firm has extensive experience in handling similar cases, and can put this to good use when protecting your legal rights. What Causes Boating Accidents in Miami, Florida? 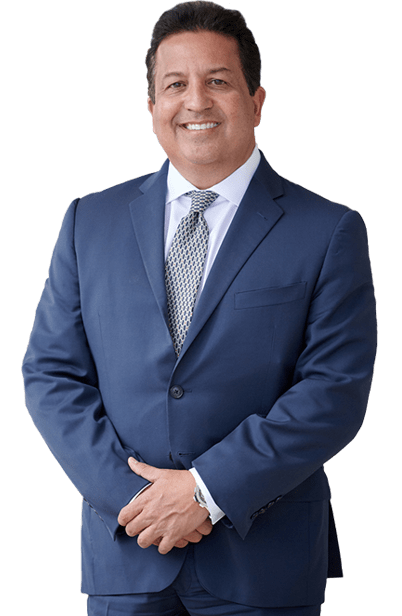 When you approach a Miami boating accident attorney from Dante Law Firm and hire us to handle your case, we will immediately get to work ascertaining how your injuries occurred, and who was to blame. We will then use this information to either come to a settlement with the responsible party or to take your claim to court. Either way, you can rest assured that your Miami boating accident attorney will work tirelessly to recover the compensation you are entitled to. A Miami boating accident attorney can help to ensure you recover the full amount of compensation you are entitled to regarding your injuries, lost earnings while you are unable to work, medical expenses incurred as a result of your injuries, and more. Before we can recover compensation, we must prove that the responsible party was negligent, or acted in a willfully dangerous manner. To do so, your Miami boating accident attorney will use all tools at their disposal, including reviewing all available information, speaking to any witness to your accident, and employing the skills of experts where required. To discuss your case with an experienced Miami boating accident attorney, call Dante Law Firm today at (305) 949-2526 for a free initial consultation. I WANT TO BE YOUR ATTORNEY! Injured in an accident in Miami? I want to be your lawyer!